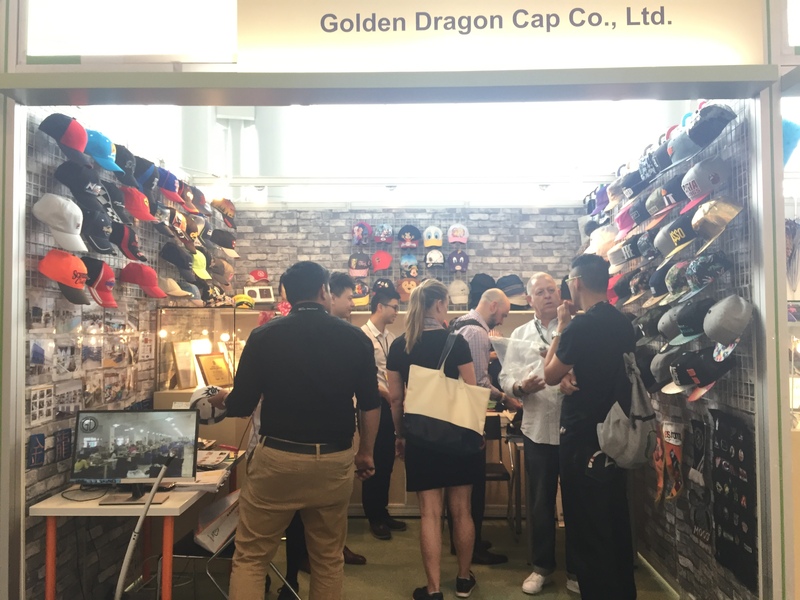 2016 HKTDC Hong Kong Gifts & Premium Fair - Golden Dragon Cap Co. LTD.
Our 2016 HKTDC Hong Kong Gifts & Premium show was a great success. 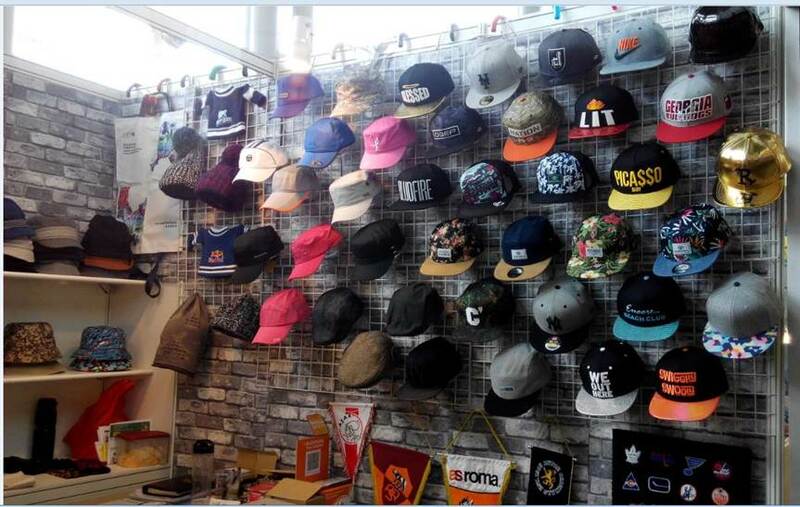 We are a one of experienced and reliable cap supplier. We believe that our quality and experience must could satisfied your needs. 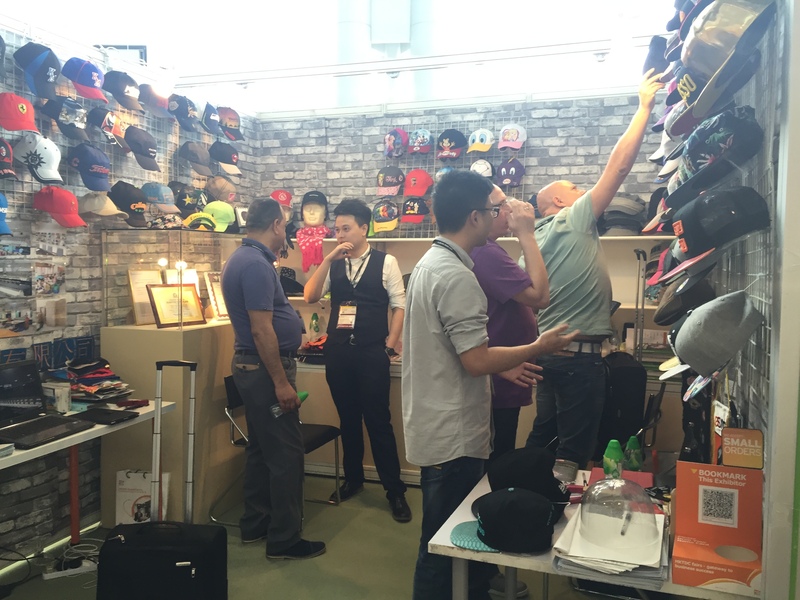 If you have any requirements about the caps, please do not hesitate to contact us, hope we can cooperate and develop together in the future!